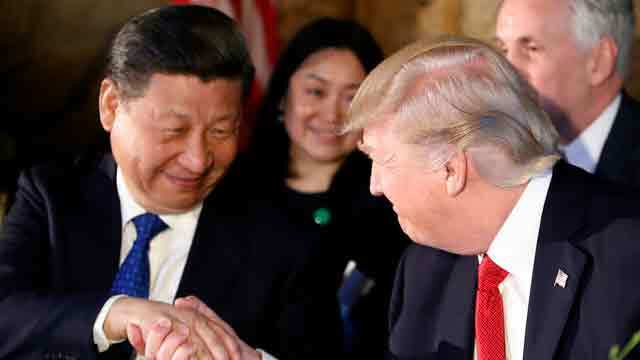 Washington, Mar 10 (Just News): The US President Donald J. Trump spoke today with President Xi Jinping of China about recent developments related to North Korea. The two leaders welcomed the prospect of dialogue between the United States and North Korea, and committed to maintain pressure and sanctions until North Korea takes tangible steps toward complete, verifiable, and irreversible denuclearization. President Trump expressed his hope that North Korean leader Kim Jong Un might choose a brighter path for North Korea’s future.